New York City Police said it appeared a transformer had exploded at a power facility in the Astoria neighborhood of Queens borough. 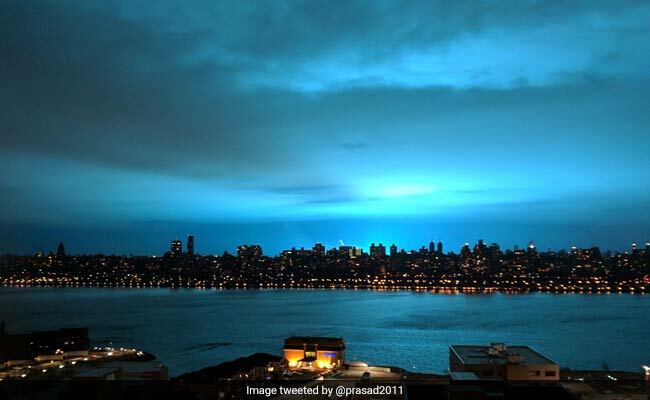 Like a scene straight out of a sci-fi movie, the skyline of New York was lit up in an eerie shade of blue after an incident at power facility in Queens on Thursday night, alarming residents and sparking reactions on social media. Con Edison also confirmed that a fire had broken out at their facility.